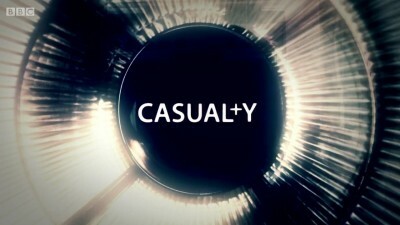 First of a dramatic two-part episode which began the 18th series of Casualty. A packed train is derailed to the thunderous sound of screeching brakes and breaking glass. In the chaos that ensues, a multitude of casualties are tended to by the arriving team who are shocked by the catastrophe.